Clean and Neat. Easy to get to. wonderful customer service and move-in special! After an unpleasant experience at a different local storage place, my husband and I were pleasantly surprised at the hospitality given to us by Miguel. 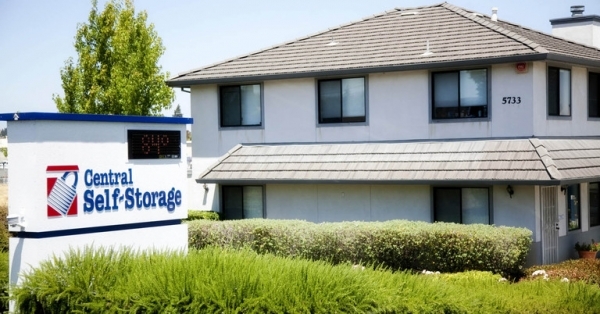 So much so that we decided to go with Central Self Storage over other places that were cheaper (by about $15/month). The unit was clean, lit, alarmed. They offer a box truck free of charge for move-in day, and have a AAA offer if you reserve online. Great service got a unit the same day that I enquirer. Good customer service but a bit pricey! Great staff, great facility, highly reccomened. On-site staff Samantha and Rosa are professional, always helpful, and an absolute pleasure to work with. The site is always clean, safe, and accessible. 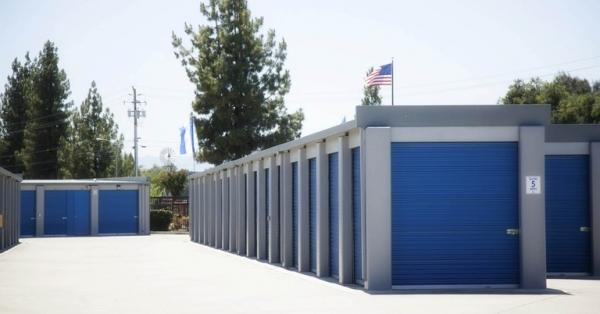 They have a variety of storage sizes and are willing to work with you as your needs grow. We run our business storage at this site and have been very happy. 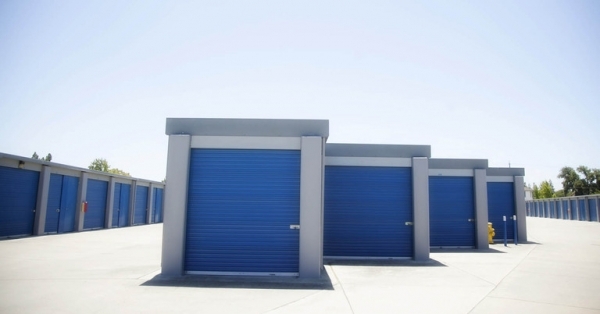 I highly recommend this storage facility. Pleased with all people I have worked with here. They were a blast, and went out of their way to help me. (Samantha & Rosa). I hope that these people will stay with the company, they are a valuable asset. I am very impressed with the cleanliness of this property, as well as the professional and friendly staff. I would give a 4 review of this faclity, maybe a 4.5 due to the ease of my transition, would like to thank the manager Samatha and others on how well the property is maintain. Very impressed with everything, clean and well managed. The manager, Samantha, was extremely helpful and sign up was painless. The facility is in great shape, reasonable pricing and units are super clean. Tonya, the Pacheco store manager is terrific!!! The Pacheco facility is well managed by Tonya and the entire facility is spotless and safe. 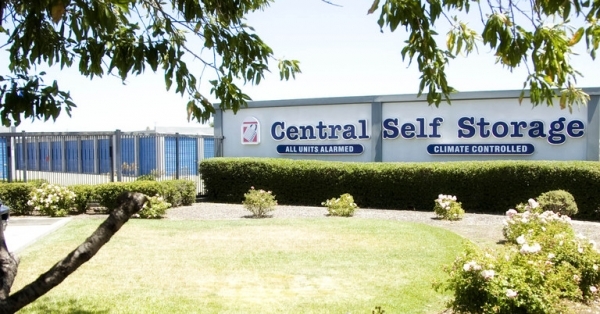 I always feel confident Using central self storage. The monthly rent is expensive but I appreciate the free first months rent. Thank you. the place is really clean and great customer service! Staff is. Very nice at front desk. Place. Is. Clean. And. Security it. Good. Tanya knew that was in a hurry and had everything ready for me when I got there. Everyone in the office was very helpful. The Facility was very clean. So far, I am VERY happy with Central Storage. 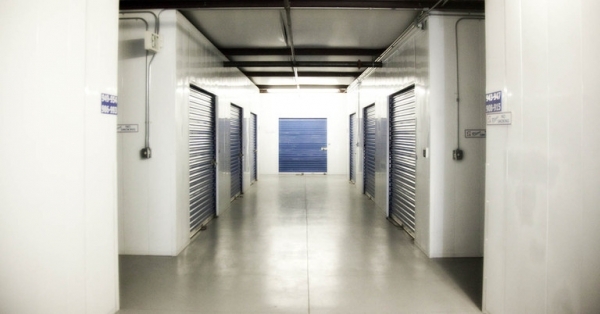 They offer a lot of value for the money and a lot more features than other storage facilities. I only wish their truck had been working! Fast, and easy. Nice front desk. Tanya at front desk is super nice and professional. This place is clean, secure, and friendly. Tanya is so wonderful. I feel very secure here. Glad I found this place. So many perks here. Use of truck, Free Forklift use for business owners, accepts deliveries, great sense of humor in the office. Management team was exceptional. Tanya and Joe were so helpful and accommodating. Definitely a 5 star facility. Rental is extremely easy and customer services very fast facility is clean and they even had truck rental. Ad says 1st month free but actually its the 2nd one. They must specify this information to customers. I set up everything on-line. There is an automated kiosk for check-in that didn't effectively communicate the entry code. I couldn't get in with the two codes they provided through the remote system. They contacted the on-site managers. Once the on-site manager arrived everything went smoothly. Using spare foot was the easiest thing about my moving process. Booked a space online showed up the next day and my storage unit was clean and ready for move in- thanks ! Tanya the property manager is very helpful, organized and explained everything perfectly. I rented my storage unit earlier than I had reserved it for and the front dest person was awesome and extremely friendly. clean, cheap, good location, already recommended to a friend! 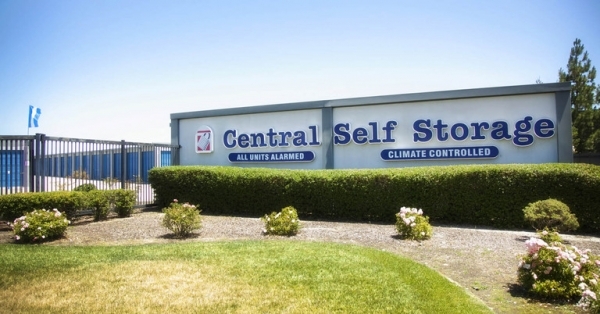 Couldn't be happier with Central Self Storage! Facility is extremely clean. Staff and management are both so nice and very helpful. Manager lives on-site. Very secure property with individually alarmed units. I was very impressed and hope to be a customer of theirs for a very long time. Clean and secure facility. Office staff is friendly and helpful. Prices are the best I've found for the size of the unit and location. this place is the worst storage facility to rent at. They have a rat infestation problem that they choose not to fix. They also have multiple homeless people living on site.The management does nothing to fix any of these issues. They also have a leaking climate control building that they have had for almost 2 yrs and choose not to fix it because it costs too much. I would steer clear of this place and go to a different facility. They were very helpful. They made it easy to get in the unit I needed. The unit I moved into still had debris from the prior owner and there was little pellets that looked like rat or mouse excrement. The woman I spoke to on the phone from spare foot told me their office was open and when I got there it wasn't. The office is closed on Sunday. Luckily, I was able to use an automated service to rent my unit. The customer service rep. had computer issues trying to sign-on. I waited 20 longer than necessary the problem to clear. Otherwise, everything after that went well. 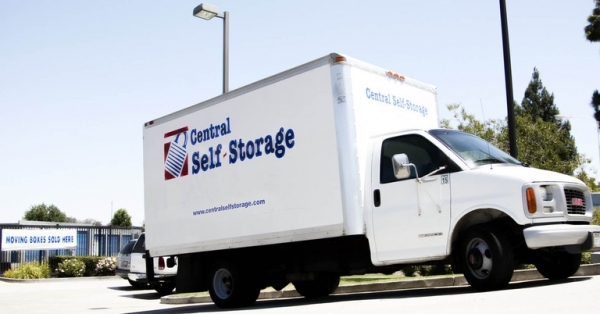 Central Storage has free use of Their moving truck. It was not clean. And the air conditioning was not working. It was 90 degrees the day I borrowed it. Saw the space reserved. Got the move date set. Drove up. Did lease while movers unloaded. Only gripe was that once you reserve a unit with SpareFoot, you can't complete paperwork online via Cental Storage, which I thought I could do that morning. A few phone calls later and I decided to just show up with the movers. Good thing it worked out or I would have had a truckload of stuff with nowhere to go. Kiosk outside should work too, but I hate last minute surprises. If you use this reservation and want to be sure the space is rented to you, go to the site as you can't complete online. Space fit our needs perfectly for a home remodel . nice facility. very easy to load and unload my storage items. The process to rent was easy and the staff was great to work with. 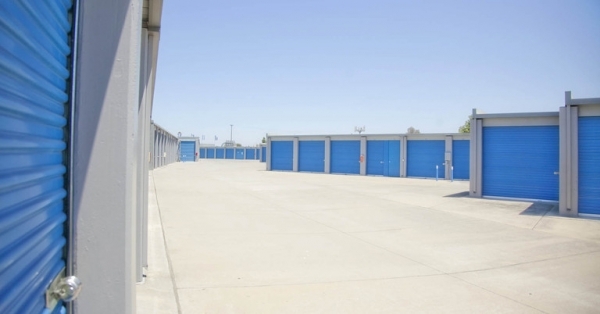 this facility is very clean, safe and is a good deal from what I have experienced in past storage rentals.